As we drive into the future, we see many exciting developments that will add additional value for our customers. When Jim Wilson purchased the company from his father, C.H. 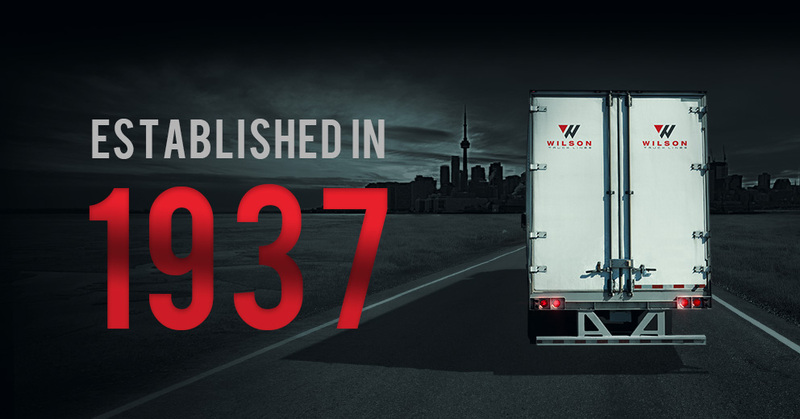 Wilson in 1981, he was the first Wilson at the helm to face deregulation of the trucking industry. Part of his solution to weather this change, was the creation of an activity based payment schedule. Drivers were paid fairly and based on performance. It was a better way to do things. Thirty years later, Wilson’s Vice President of Administration and Process Development, Claude Beland, took the foundation of this business model and after a full year of research, created The Activity Standards Process™. We now have the forecasting of the driver portion of a company’s distribution costs down to a science. And it applies to all driver types including company drivers, owner operators and driver agency resources. 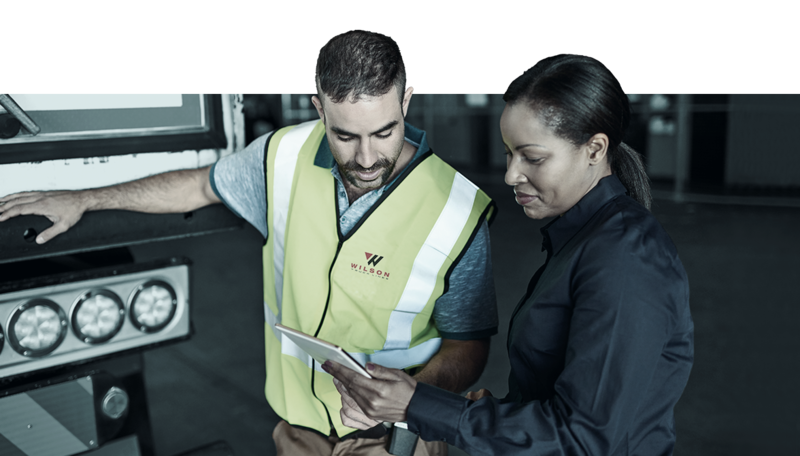 This process, combined with the latest technology, allows us to implement and monitor driver performance to create fair compensation and increased planning and route optimization. From the exhaustive studies completed, we can calculate exact costs and realistic timing for product distribution, on a daily basis, throughout Ontario.